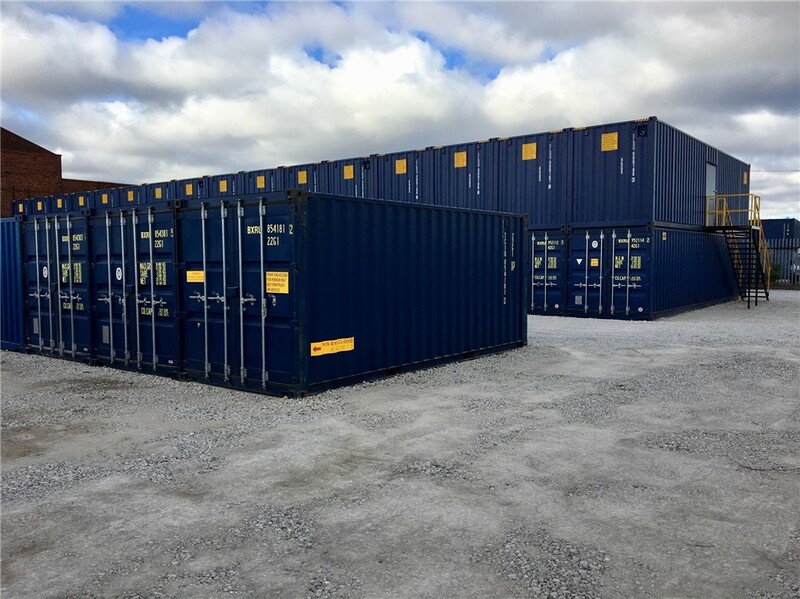 Opened many years ago, Hull West self storage is being redeveloped with vastly improved 24/7 customer access and a major investment in new storage containers and rooms. 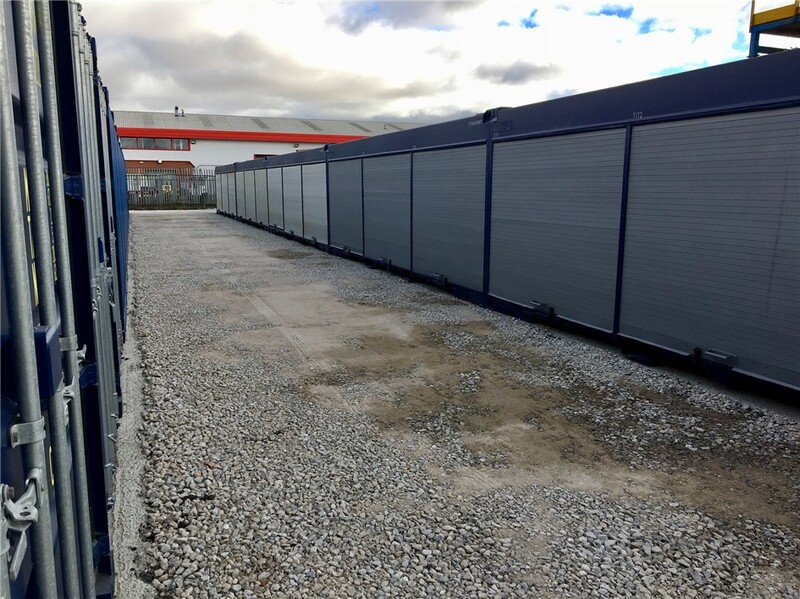 In excess of 100 additional storage rooms have been added in Phase 1 redevelopment. 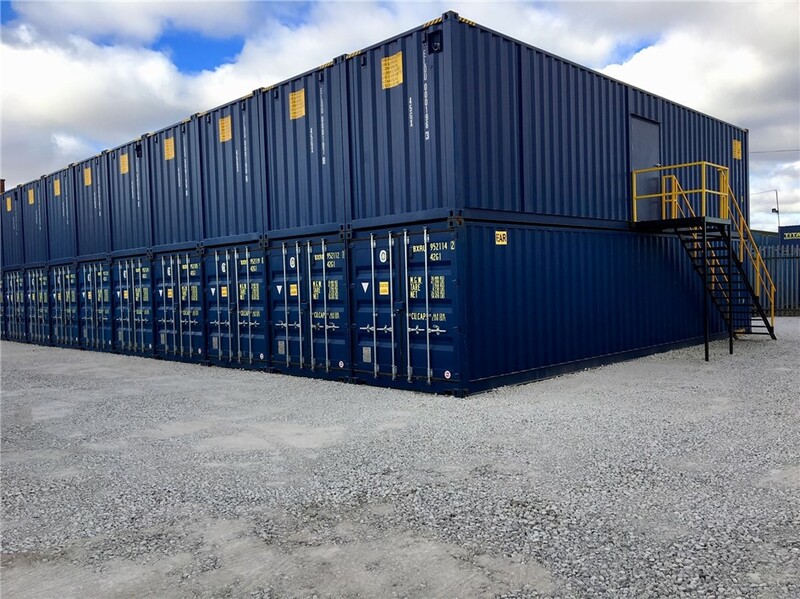 These include 10', 20' and 40' "drive to and park beside" ground floor storage rooms and a 1st floor TITAN MultiStore with 3 smaller room sizes and easy access corridors and all with on demand internal lighting. These photos were taken just before the final work was completed on the new roadways. 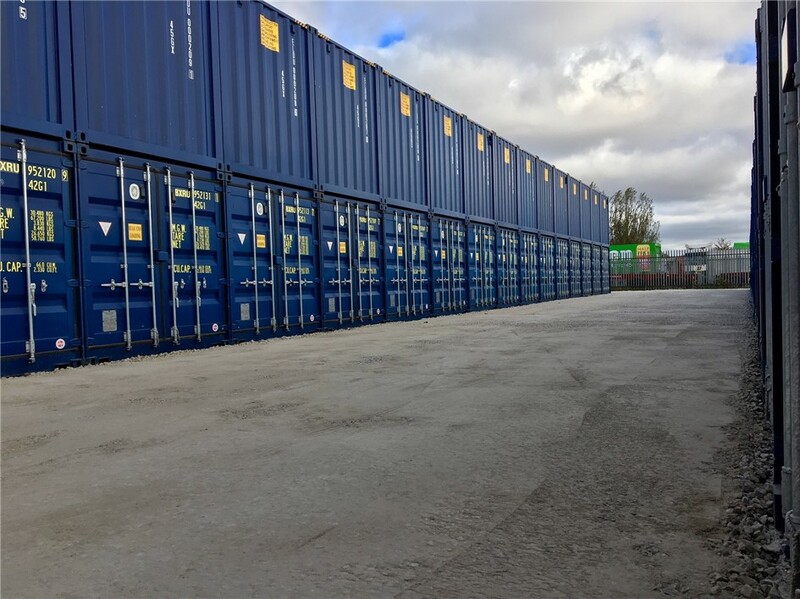 TITAN Containers currently operate more 40 self storage sites.